So, yet another one of all those La Bleues. Is it getting boring? Well, yes a bit. 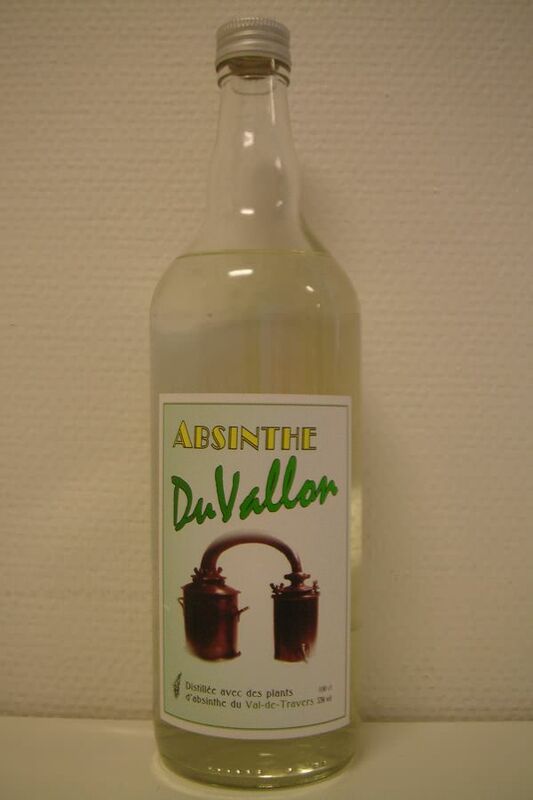 However, that doesn't affect the fact that this is actually a decent absinthe. It's as crystal clear as it can possibly get and lends a very classic La Bleue-style aroma. The low alcohol keeps the worst bite away and lets the fennel and anise aromas take most of the available space here. Sure enough there's a hint of mint and wormwood here as well, but not in large amounts. Slowly dripping iced water into it presents a rather instant thick white louche. Nice to look at but nothing spectacular or out of the ordinary. It's what you'd expect from a La Bleue, no more, no less. How's the taste then? Well, that too is very typical for this style. It's smooth and got a creamy and rich mouth but tends to be too numbing after a while. There is certainly no need for sugar in this one, but if you like it that way, it does work and it won't destroy it. There are several La Bleues available today and I can't see a reason for promoting this before any of the others. This is a typical La Bleue, end of story. Well made, louches fine, tastes good. It works. 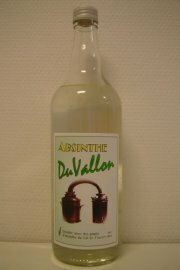 A few months back I recieved a new bottle of the DuVallon blanche. I didn't expect too much of a change even though I was told the recipe had been modified and "improved". However, tasting it actually did show some significant improvement. It had a more pronounced Wormwood profile and a better herbal complexity to it and the overall balance of it was better. 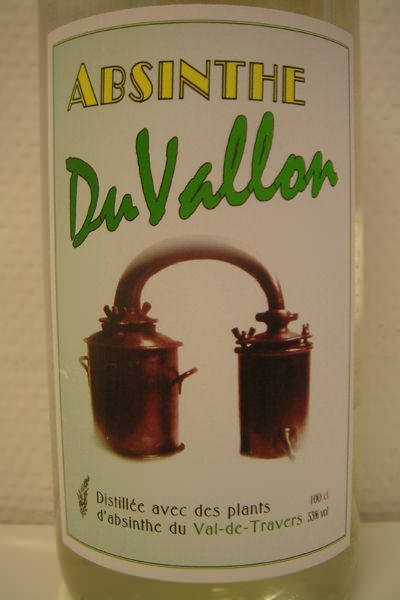 By that, the new and yes - improved - DuVallon has earned a bit more respect among the many La Bleues available and represents a very nice offering at that.